This is the novice marijuana grower�s handbook that guides readers through the absolute essentials of cannabis horticulture to produce the most potent buds. From where to buy seeds to sowing, nurturing, and maintaining a crop, this handy �Pot Bible� is essential for the perfect harvest. 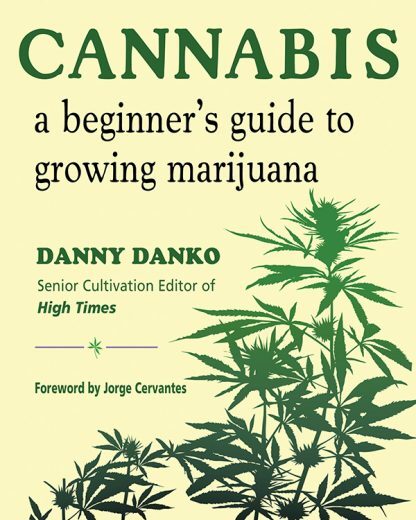 Danny Danko is a writer and photographer, the senior cultivation editor of High Times magazine, and the author of The Official High Times Field Guide to Marijuana Strains.